From their 30 hectars of vineyards, the Counts Capponi produce wines internationally recognised and enjoyed since the beginning of the 20th century. However, the products of Villa Calcinaia were already well known since the 16th century, as proven by documents in the family archive. Over the last 50 years the Capponi have continuously been investing in their wine making in order to improve the quality at the same time bearing in mind the ties of the terroir and its respected traditions. 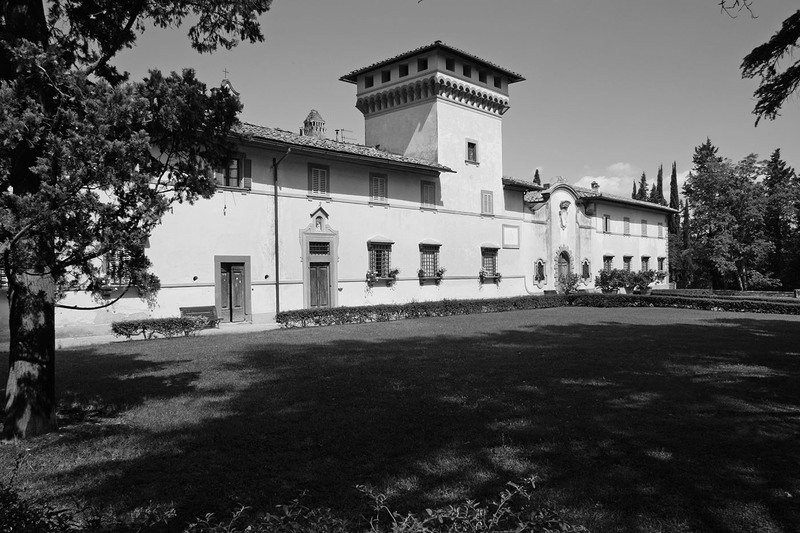 THE WINES MADE AT VILLA CALCINAIA ARE THE TRUEST EXPRESSION OF A FAMILY'S PRIDE AND SENSE OF HISTORY.